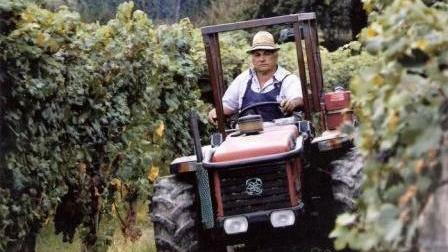 Our small family-run business sees its origins over half a century ago, thanks to Francesco Marengo decided who set up his first vineyards in the territory of Novello. Born mainly as agricultural activity, over time we become a wine-growing estate, and in 2015 we started to sell our own wines. 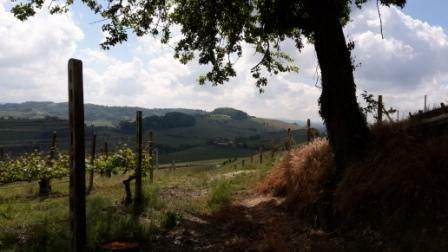 We have always cultivate our own lands : 11 hectars of native grapes on Barolo and Novello hills. We dedicate the utmost attention first of all to the care of the vineyard, respecting all the times that nature requires, hoping to reflect in every glass of wine the real Langa taste.